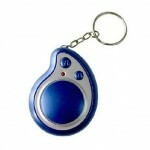 Categories: DIY shop, Gadgets, Outdoor/Garden. 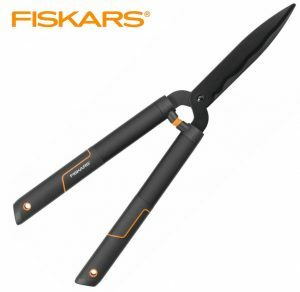 Tags: FISKARS, garden, gardening, Hedge Shear, scissors, shears, trimmer. 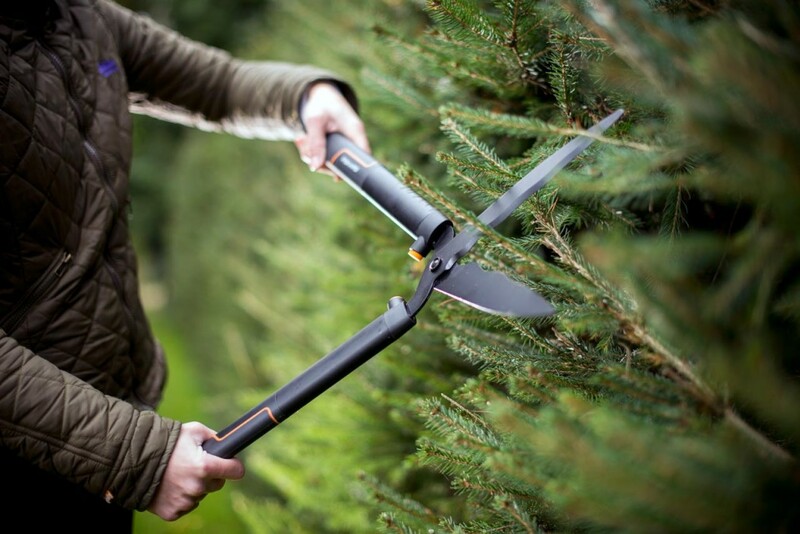 Fiskars SingleStep™ Hedge Shear Wavy Blade is a great addition to anybody’s tool shed when hedge trimming is the question. 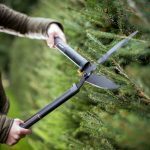 These garden shears incorporate comfortable and sturdy handles of glass fibre reinforced polypropylene (PPGF) while their wavy profiled hardened steel blades with friction reducing coating are ideal for gripping and snipping through hedge branches.